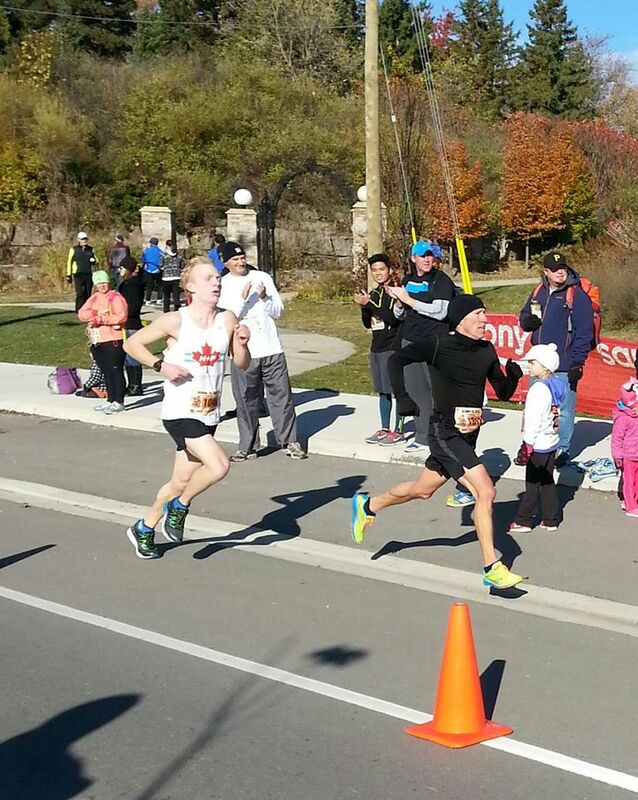 While a majority of the team tackled the Oktoberfest 5 and 10Ks, we still had a very quick squad competing at STWM. Adam had a great performance, running 1:08, good for a new club record and second place OA! 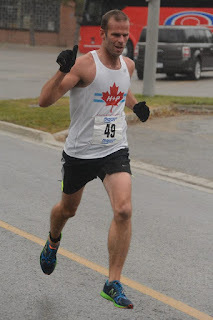 Coach Dyce also had an amazing performance, running a massive new PB of 1:19:51. Tracy continues to be one of our best masters runners. She ran a strong 1:39:46, just off her PB. Val battled injury coming into this race, but still competed hard and finished with a solid 1:40. Payton had a great debut in the half, running 1:40:27! Helen Broom achieved an outstanding new PB and one of her fastest races ever with a 1:42:51 finish time. Kim Chan showed she's staying fit during her work term, coming in with a 1:45. 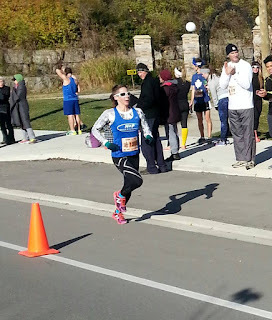 Kristin achieved a massive new PB, running 1:49, over 3 minutes faster than last year. Erica Hall ran a strong 2:39. Runner Rob was the only H+P athlete in action. He posted a stellar new PB and club record of 2:37! Road 2 hope is up next! If we missed your results, let us know! Brendan came in 1st OA with a massive new PB of 15:34. Sean came in 2nd OA with a new PB of 15:58. Graham was in next for the team, running an outstanding 17:47 PB, good for 11th OA, 3rd in his AG and 1st on our masters team. Dave, the 50-yo all star was in right behind Graham running 17:51 and handily winning his AG. Mike had a massive PB performance of 17:58, placing 5th for the team and 3rd in his AG. Kailey had an outstanding PB performance of 18:09, coming in just 1s off the club record, and placed 3rd OA! Jon Fugelsang crushed a new PB of 18:21, placing 4th in a very competitive AG. 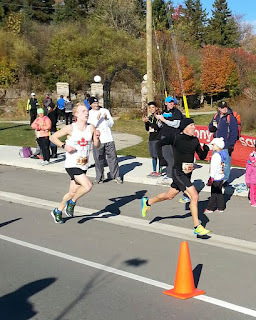 Aidan ran a solid new PB of 18:27 off of next to no training, good enough to win his AG. 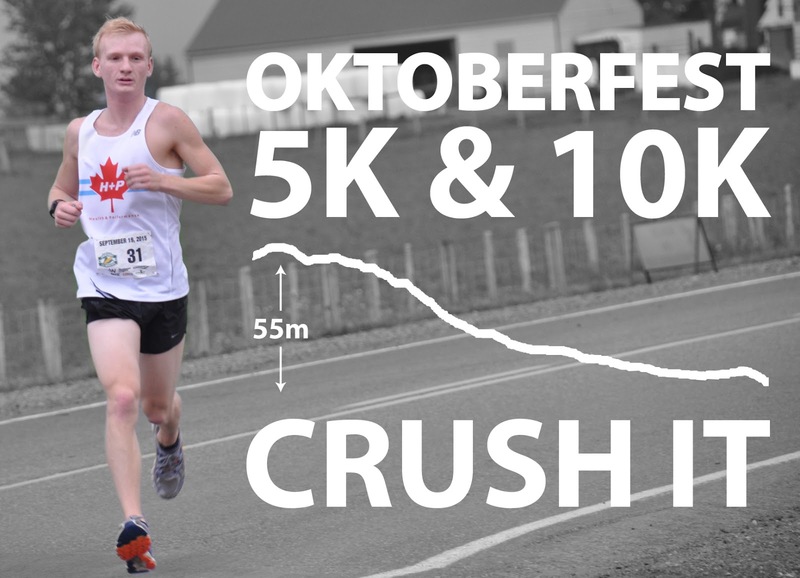 Martin Chmiel ran an amazing 18:37, a massive PB and 20 minutes faster than his PB from last year! Gillian Willard became the 3rd H+P female ever to break 19, running 18:41 and placing second in her AG. Don MacLeod continues to improve, breaking 20 for the first time with a 19:42 PB. Sam ran a great new PB of 20:13- that sub-20 is within reach! Brian Wetzler ran a very solid 20:31, one of his fastest times ever. Vicki Zandbergen ran a great new PB of 21:16, which brought her in 3rd on our women's team and 1st in her AG. Manny was right behind VZ with a new PB and masters club record of 21:26; good enough to win her AG as well! Howie was in right behind with a PB by almost 1 minute, finishing in 21:51. Dan Nukluski ran a strong 21:37, a new PB! Jose Perez ran a very solid 22:56 in his H+P debut! Tracey Kuchma ran an amazing new PB of 22:37, good for 2nd masters overall! Ed ran a great time of 23:46, one of his better times in recent years. 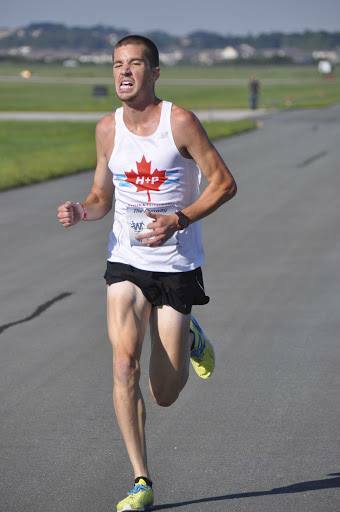 Mike Hewitson ran a strong 23:47, but out-kicked Ed at the line! Candice Shrigley had a great showing, finishing in 24:13 - a new PB! Cari managed to edge out Laura in the Cari vs. Laura challenge, running a solid 24:24 PB. Kyle continues to be one of our best up-and-coming runners, with a great 24:37 finish. Laura ran a strong PB of 24:45! Maddie Hobson ran a solid 25:23, good for 4th in her AG! Gail Delanghe ran 27:26, good for 1st in her AG. 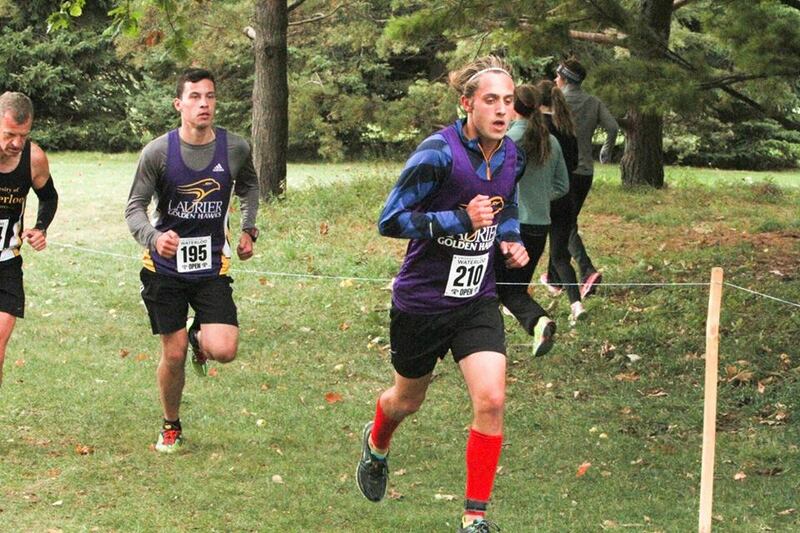 Will and Derek both enjoyed fun runs/walks as they work their way back into competitive running. The H+P Men's team finished 1st with an average time of 17:19. This included times from Brendan, Sean, Mike, Aidan and Martin. The H+P Masters Men's team really had a strong race despite missing some of their best runners. Their two top runners (Dave and Graham) were in our OA team's top 5. The next 3 to make up the roster was Jonathan, Don and Harold to give an average time of 19:11. 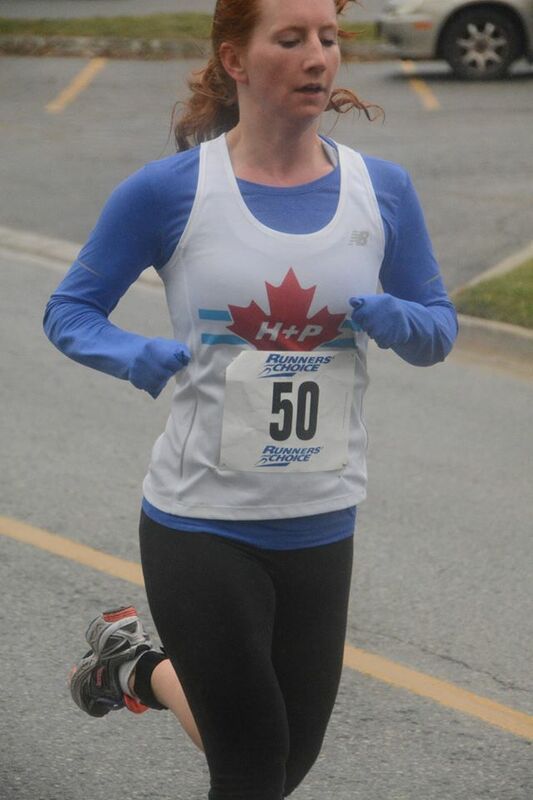 The H+P women's team was led by two sub-19 minute performances from Kailey and Gill. 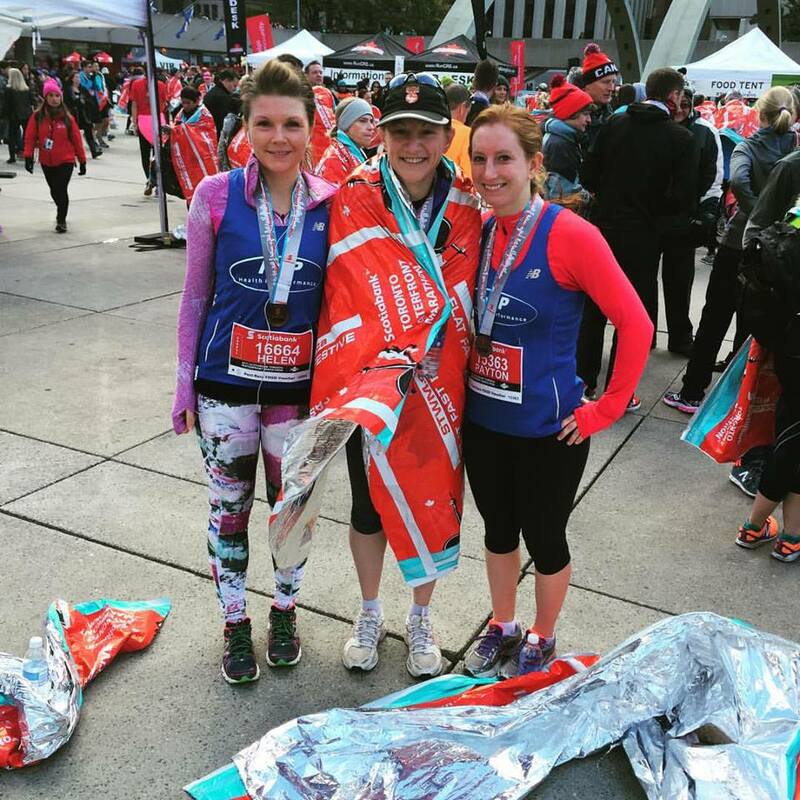 Vicki, Cari and Laura also scored for the team, giving them an average pace of 21:29. The FIRST EVER H+P Masters women's team had a great performance. Manny lead the squad with a new masters club record. Tracey, Candice, Gail and Louise made up the rest of the top 5, giving them a 25:35 average pace. This was fast enough to beat all non-H+P teams, wow! Nick Burt was in first for the team with a new PB of 35:23, good for 3rd in his AG and 6th OA. 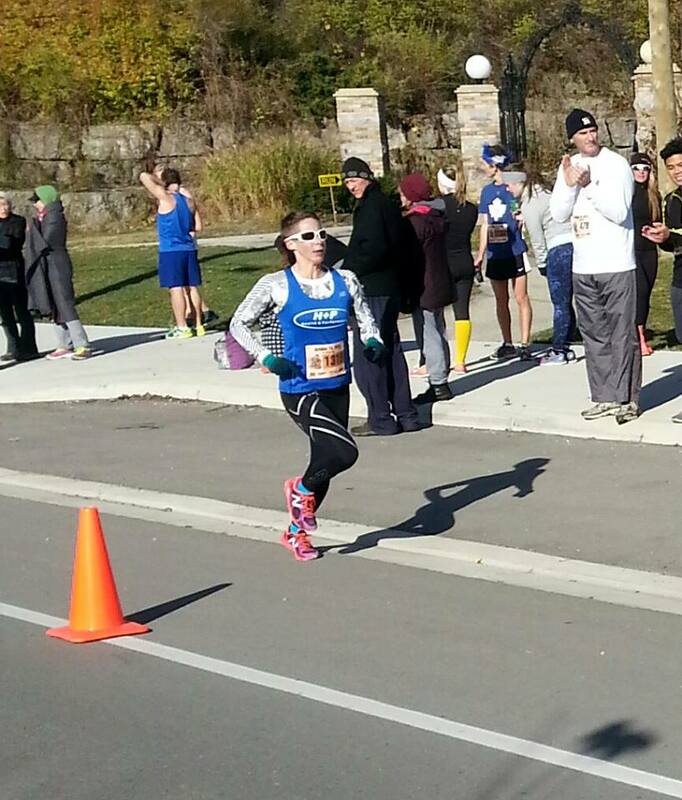 Andrea had a great 10K PB of 39:42, placing 3rd on the team, 2nd OA for females and winning her AG. Not bad for just 1 week removed from her 3:07 CR in Chicago! Craig was in next for the team with a great 41:05, placing 3rd in his AG. Emily came in next for the team with her 2nd best performance ever, running 41:08 and placing 2nd in her AG. Val Hobson posted a stellar new maters club record of 41:13, placing 2nd in her AG. Dragan was in next for the team with a great new PB of 44:36. Heidi continues to improve as she ran a new PB of 53:51, winning her AG. H+P had one team in this event, winning with an average time of 38:43. This team was comprised of Nick, Luke, Andrea, Craig and Emily. Great work! - Martin sits 4th, just off the podium in 38:38. - Gill is in 1st OA for females, in 5th OA just 4 seconds back of Martin in 38:42. - Brian is ninth in 42:43. - Candice sits with a time of 50:25, also 2nd in her AG. - Cari has a time of 51:22, Laura is just behind her with a total time of 51:53! Up next for the team..... Road 2 Hope and the RememberRun 5/8K! 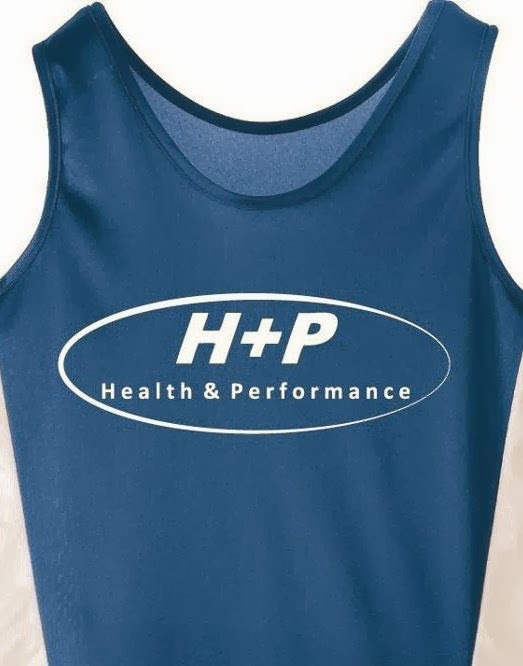 H+P is all about finding new ways to keep training fun. Sure, it's easy to go hard during our team workouts, but what about finding reasons to get in those off day runs? WELL, Sam Lalonde, our data specialist has done a great job of making fun challenges based on Strava, and tracking it on our stats page. Looking to get in on the fun? Here are your options! The Strava Top 40 and Next 40 are a list of the top 80 most frequently attempted segments. Some segments have been omitted due to safety reasons (crossing busy roads) and consistency (i.e. GPS watches can't handle tracks). Our goal is simple: To own both the female and male course record in these 80 most visited segments. We want work together and use our numbers to take down non-H+P segments. Find one you can get, and go for it! H+P on H+P violence is not the priority, although attacking and defending CRs is not prohibited. Long story short, don't hurt yourself, have some off day fun, and let's work together as a team to own these 80 and to keep the fitness rolling when not at practice! Not looking to hammer on your off day (probably smart), but simply want a reason to run more at an easy pace? The conquests feature is for you! This one is simple: complete as many of the Top 80 segments as possible. Runners are ranked based on total # completed. When tied, average speed for each segment is the tie breaker. Can YOU run all 80? That's it, happy off day running team! Running for Conestoga, Ahmed ran 36:32 on a tough course to finish 64th OA. Running for UW, Simon ran 40:06, good for 104th OA. Schuyler Schmidt had an outstanding performance. She ran a strong 21:24, good for 2nd OA and first in her AG! Kristin Marks had an all-time best performance, crushing 22:53, good for 7th OA! 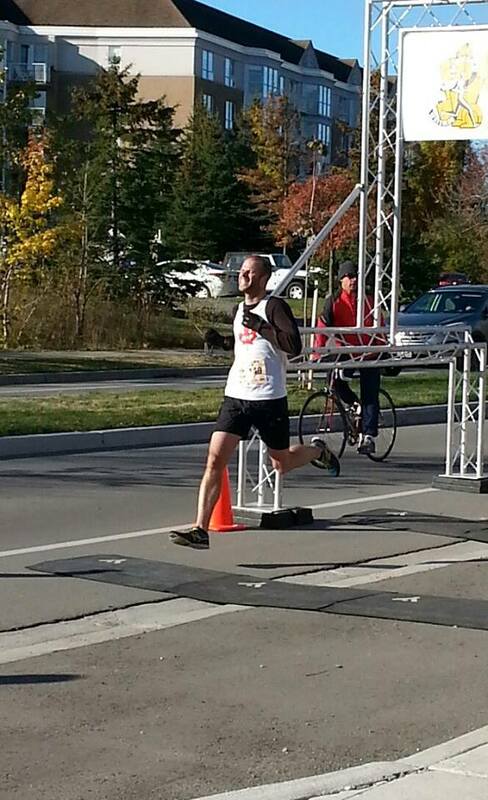 Bill Frier, back to the running world after a full year of cycling ran a very solid 23:41. Sam Wiebe had an outstanding performance finishing in 24:45. Anand Langalia had his best performance to date, running an outstanding 25:46. Coming back from injury, Dawn Frier ran a solid 33:22. Great work! 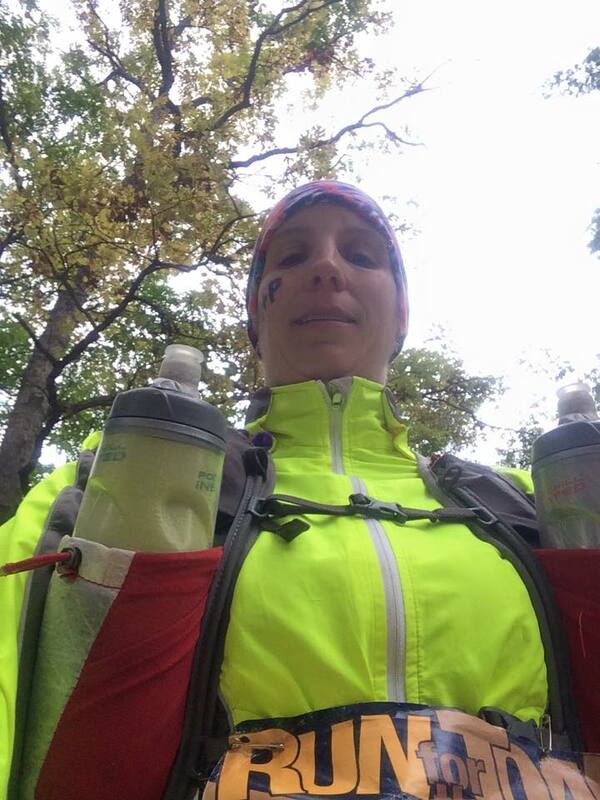 Val Hobson ran an stellar 50K. 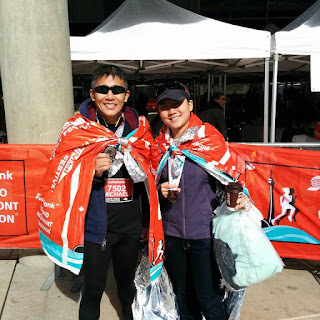 She managed a 12th OA, 5th out of all females and 3rd in her AG with a time of 4:29:57. 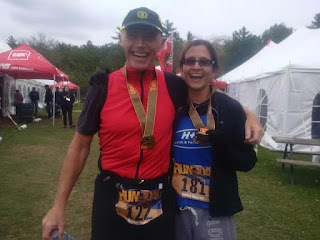 Tammy Hergott had a stellar ultra marathon debut, finishing her first above-marathon distance race in 113th place with a time of 6:26.
performance, running 32:15 on a very challenging course, good for 2nd OA. Steph Hortian also had a very solid 10K, 2nd in her AG, 3rd OA with a time of 38:17. Brendan Hancock ran 11:24, good for 1st place OA. 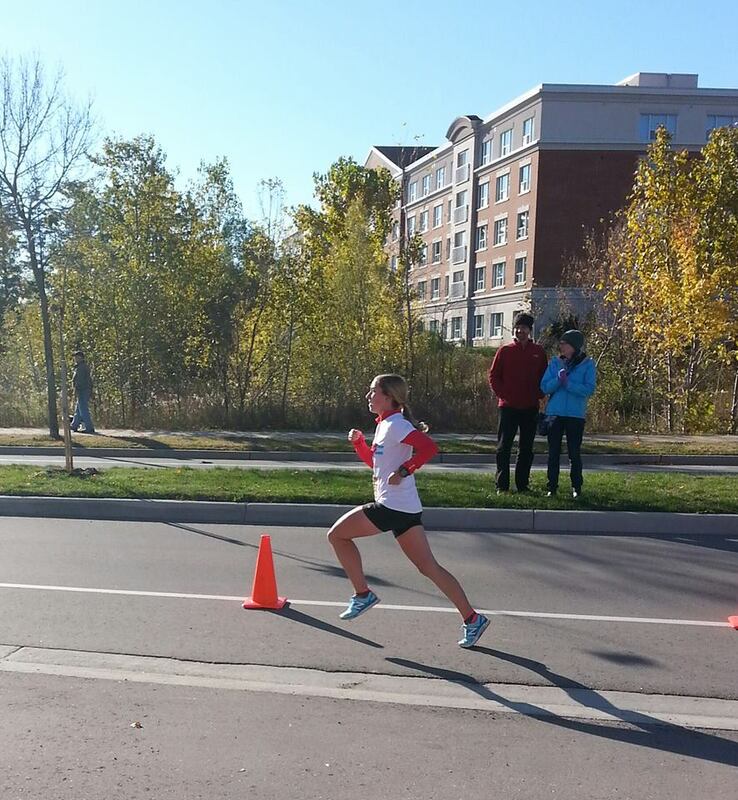 Back in action just 1 week after her win at the WLU loops, Payton ran 14:22 which brought her in 2nd OA. 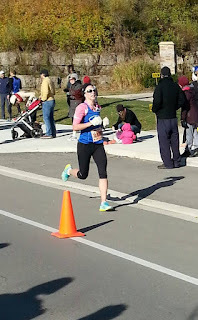 Vicki ran an outstanding new personal best of 3:27:57. This was good for 5th place OA in a deep race! Onwards to our big team fall goal races! 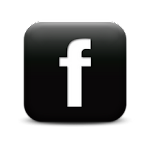 If we missed your result from this weekend let us know.